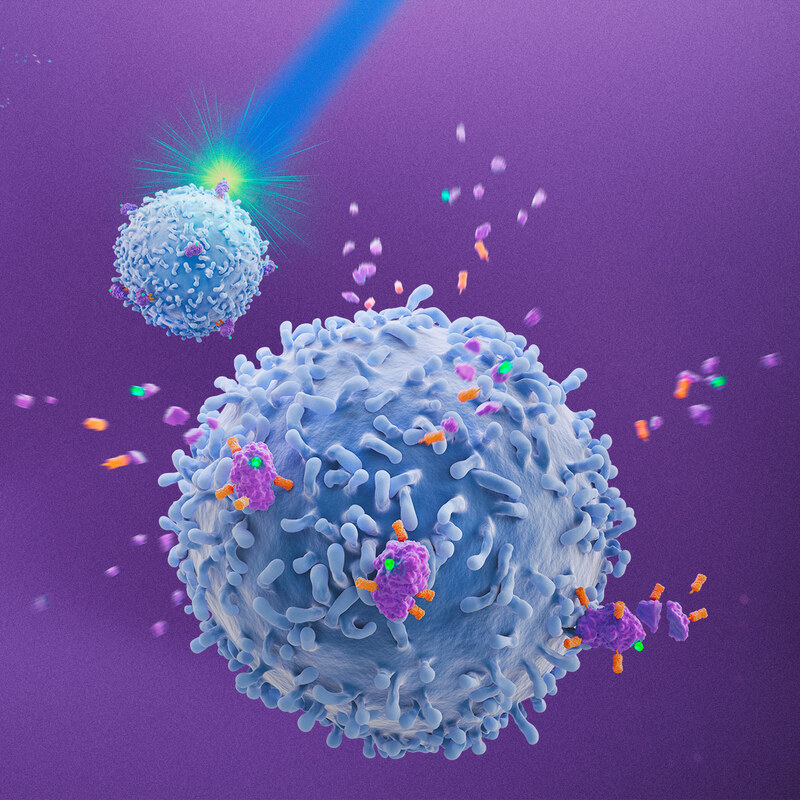 BERGISCH GLADBACH, February 21, 2019 – The new REAlease® Releasable Antibodies from Miltenyi Biotec are based on the ground-breaking REAlease Fluorochrome Technology and allow for the removal of antibodies after cell sorting in just one step. Sorted cells are label-free to provide maximal flexibility in downstream applications. Multicolor flow cytometry-based cell sorting is the method of choice for isolating specific cell subsets. However, downstream applications using isolated cells are often limited since fluorescence channels and epitopes are blocked by the antibody-fluorochrome conjugates utilized for the flow sorting process. Miltenyi Biotec’s REAlease® Releasable Antibodies with the REAlease Fluorochrome Technology can be removed from cells after sorting. The resulting unlabeled cells expand the options for downstream applications. Marker epitopes become accessible again for downstream applications (e.g. cell culture experiments and cell analysis). Fluorescence channels become available again for analysis of relabeled cells (e.g. microscopy applications). Enables sequential flow sorting cycles for the isolation of specific cell subsets. Recombinantly engineered for reproducible results. The REAlease Fluorochrome Technology was awarded with the technology prize at the Pharmaceutical Flow Cytometry & Imaging 2018 conference in Stevenage, UK by the delegates of the European Laboratory Research & Innovation Group (ELRIG). Learn more about the new REAlease® Releasable Antibodies and the innovative REAlease Technology.